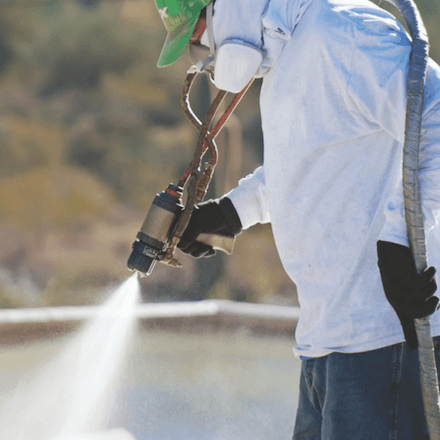 Whether you’re spraying polyurea coatings or spray foam insulation, the Fusion MP Gun handles it all. Its rugged design provides excellent mix and material properties – giving you great results at the jobsite. 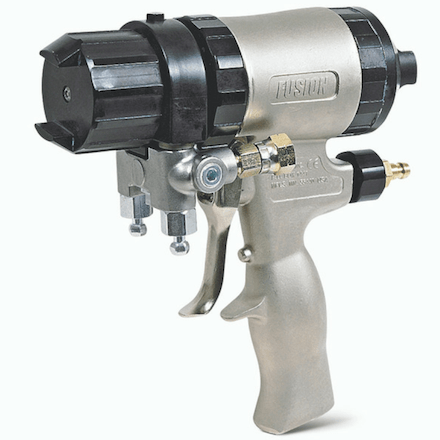 All GRACO Fusion MP documentation, manuals and resources available HERE.